If like me you’re contemplating the same old list of New Years Resolutions, knowing full well that most of them will be forgotten before the first pound is lost/saved/spent on more healthy food/or given to charity, you’ll also be sharing a familiar sense of futility. So this year, how can we ensure we keep those promises we make to ourselves? Well, with the assistance of Scottish Gin, I think I may be able to help you. Read on for a little Ginspired ‘ginlightenment’ and share with your resolution-challenged friends too. This old chestnut appears every year as a familiar stick we beat ourselves with. 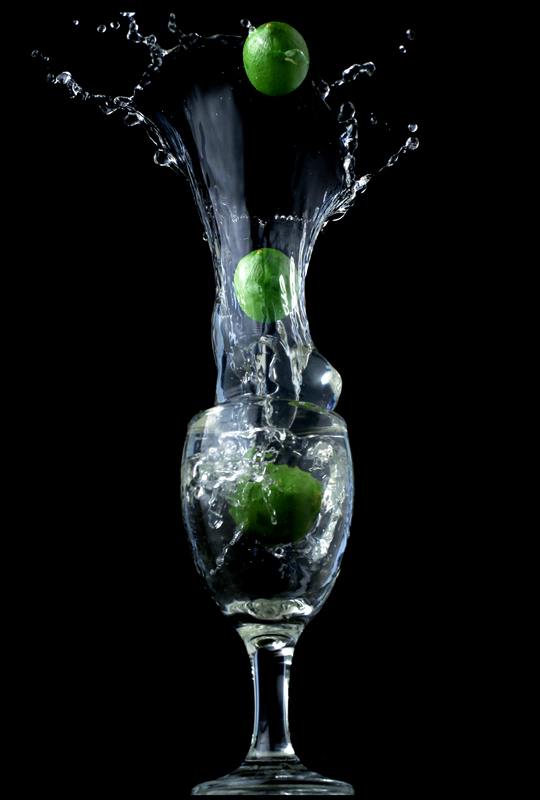 However, hope lies in Scottish Gin, which when consumed in moderate quantities with a naturally low sugar tonic or other mixer, is one of the least calorific drinks out there. Say 90 calories instead of 175 for a glass of wine. That’s about the same as a digestive biscuit, but whoever got home from work craving a digestive biscuit? I think probably no one, ever. Add to that the selection of fresh fruits and berries you can add as a garnish, and you’re also contributing to your five a day. Wine can’t offer that, nor can beer, so make the switch on January 1st. You can do it, you really can. Typically gym memberships peak in early January and gradually descend as the year advances. Well intentioned gym goers lament the wasted fees and the ill advised Lycra gathers dust at the back of the wardrobe. However, hope is in sight. Scottish Gin can save you from this fate. 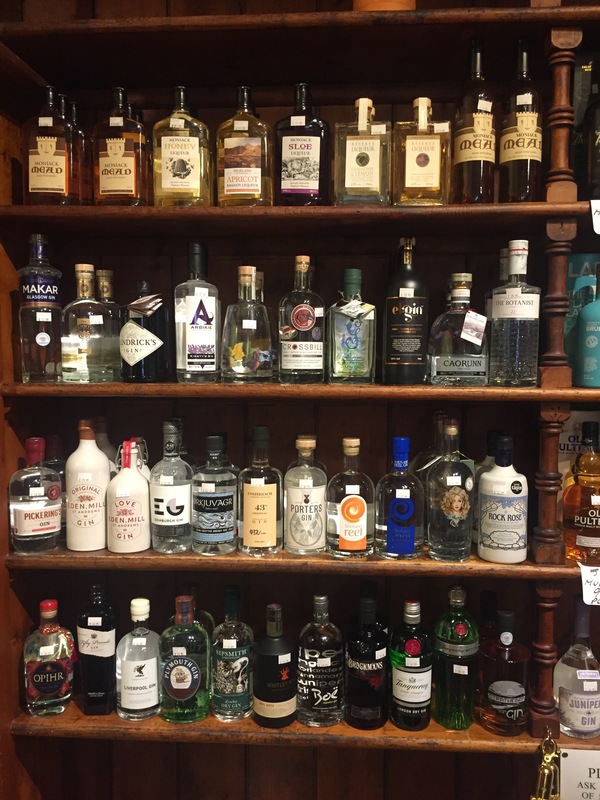 Unlike mainstream mass-produced gins, many Scottish Gins are only stocked by small retailers, often in delicatessens or independent spirits specialists. So, instead of chucking a couple of bottles of wine or cans of beer into your weekly supermarket trolley trawl, you may need to walk to your local high street or village deli and interact with real people. Oban Whisky and Fine Wines stock a great selection of Scottish Gins in the heart of this lovely town. Or try Smithie’s Deli in Arbroath, or The Scottish Gantry in Stirling. So in pursuit of Scottish Gin you can be exercising without even noticing, socialising and, if you grip the bottle tightly, you can add in a few bicep curls on your way home too. Job done. Way to go. Visiting your local specialist retailer aids weight loss thanks to Scottish Gin – This lovely collection can be found at the Spey Larder in Aberlour, a gorgeous deli and right next to The Speyside Way, one of Scotland’s favourite long distance footpaths. Signing up to an evening class is an obvious choice, but how many dark Tuesday evenings will pass before you simply can’t be bothered to go, then you fall behind the group, and it’s all Hasta la vista Baby to your new Spanish skills. This year challenge yourself to learn a science. The body’s Olfactory System allows the detection of smells and flavours through a series of receptor cells which communicate with the brain. By developing and refining your own olfactory system you will be able to identify and appreciate a much broader spectrum of flavours than ever before. Scottish Gin is the perfect aid to this, as the variety of botanicals used to flavour gins from across Scotland offer olfactory challenges aplenty, and what is more you can study this new skill at home, even practice in your pyjamas if you wish. It’s possible to cram in more than one study session each week as your scientific skills develop. Rock Rose Summer Gin plus Fentiman’s Mediterranean Orange Tonic – lovely. 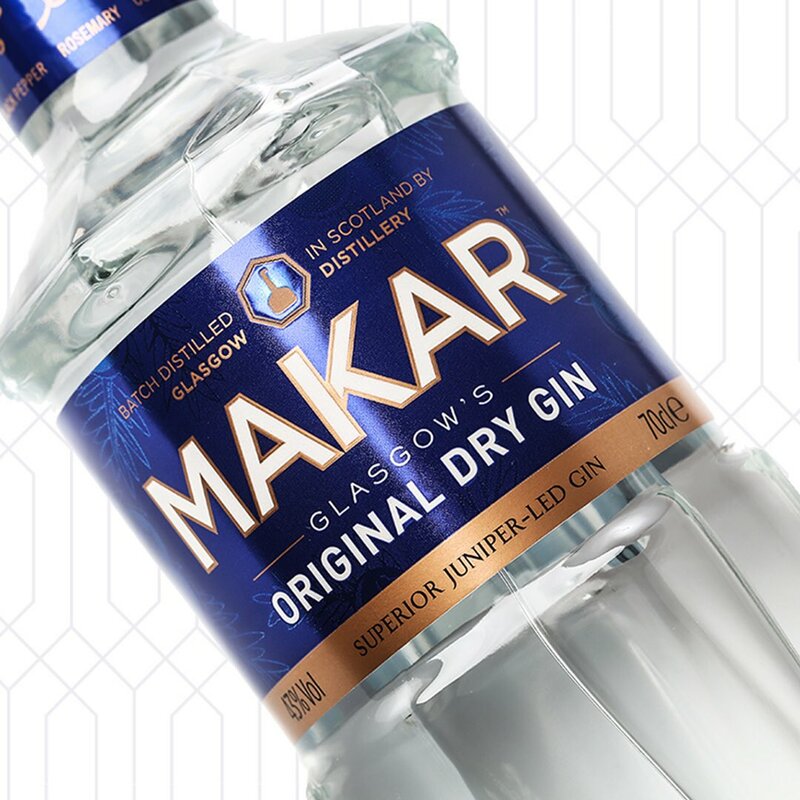 Consider Glasgow’s Makar Gin range of Original Dry, Old Tom and cask aged (choose from oak or mulberry) to start with. Box well and truly ticked. Well done you! Familial socialising is another genuine intention which gets overtaken by a lack of enthusiasm as the year progresses. The meet up motivation you need can be greatly enhanced by the inclusion of Scottish Gin. 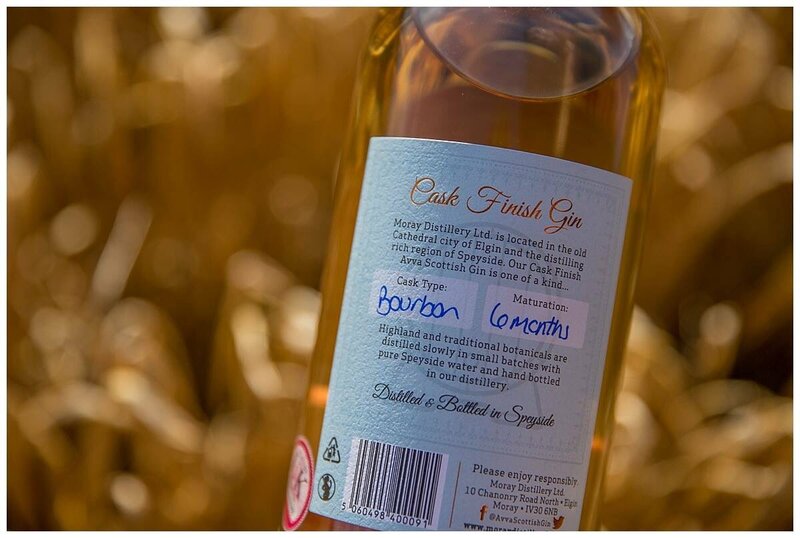 It’s no longer a case of running out of excuses, simply tell people you’ve managed to get hold of a special edition Scottish Gin, or a new release, or something really special (most Scottish Gins fit this category), and they’ll come rushing to you! You’ll be the most popular member of the family or friendship group, and your doorbell will probably wear out. Use your new powers wisely however. 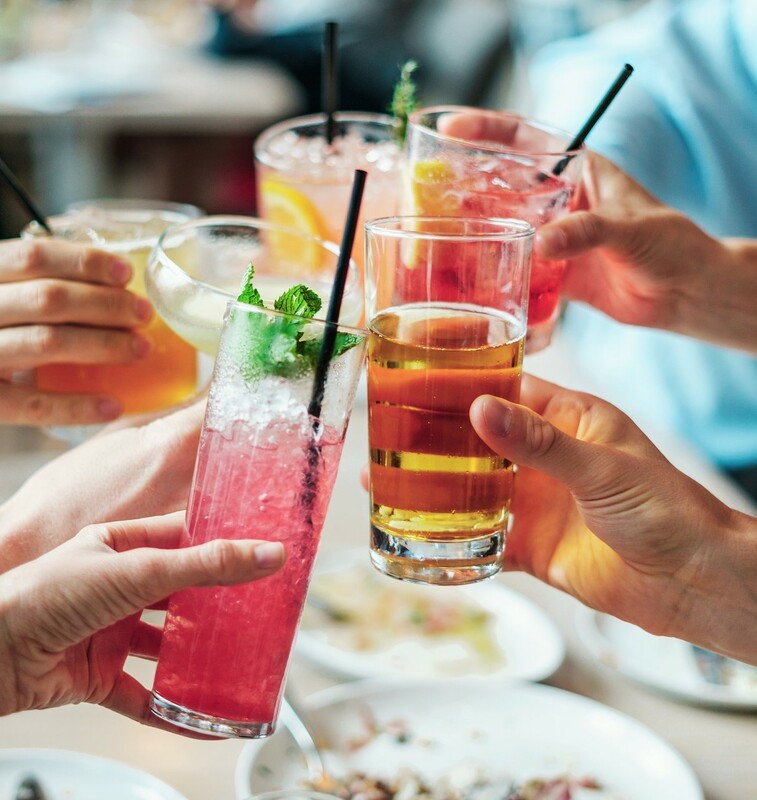 You need to keep some time and gin for yourself, but sharing is caring, and sharing your Scottish Gin is one of the loveliest things you will ever do. Believe in yourself. Do what’s right, not what’s easy. Another resolution achieved. You really are a shining star. Spending time with friends and family, and Scottish Gin of course. Please share this page with your friends who may also need help, and if you have more ideas for how Scottish Gin can enhance your life and the lives of others, please let me know.